Scale Problems? Calcite Scale, Leachate Scale, Struvite Scale or Sodium Hydroxide (NaOH) Scale – Solve your problems with Electronic Pulse Power Water Treatment Systems! 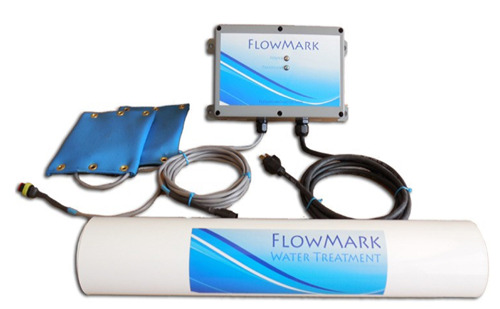 Pulse Power Electronic Resonance Water Treatment System have a proven track record of removing existing scale and preventing scale from forming in a number of applications without hazardous chemicals or time consuming mechanical methods of removal. Sodium Hydroxide Scale (NaOH) can clog pipes causing shut downs. These scale problems are costly to clean and cause operational issues. Pulse Power Electronic Resonance Water Treatment Systems successfully eliminated these problems in most applications - reducing operating costs and eliminating potentially hazardous conditions.